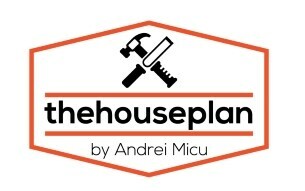 Andrei Iosif Micu - Carpenter based in Shamley Green, Surrey. Carpenter, Door Fitting and Hanging, General Carpentry, Handmade Kitchens Designed and Installed, Wooden and Timber Structures, Architraves, Bespoke Furniture, Bespoke Staircases, Bespoke Windows and Doors, Built In Furniture, Cabinet Makers and Handmade Furniture, Cupboards, Joinery, Log Cabins, Radiator Covers, Skirting. We are based in Guildford, but we are happy to travel up to 100 miles from Guildford. Covering a large area, we hove jobs done in Guildford, Portsmouth, Swindon, Hastings, Oxford, Brighton.